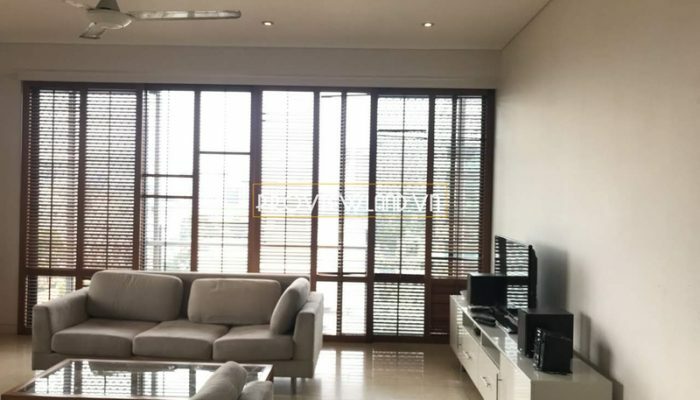 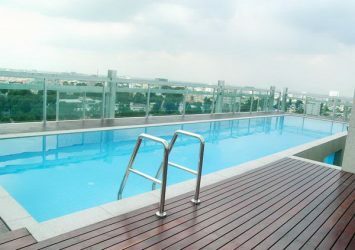 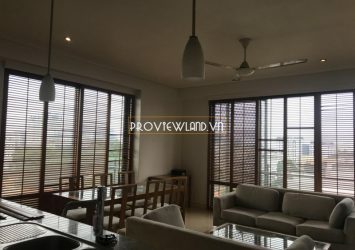 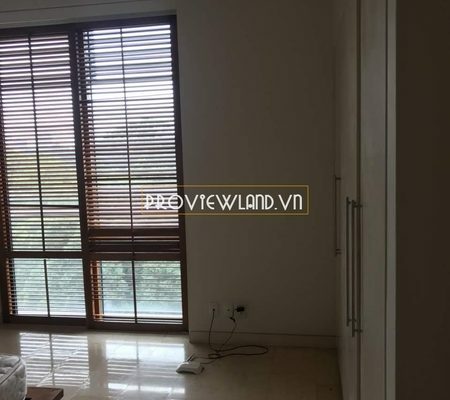 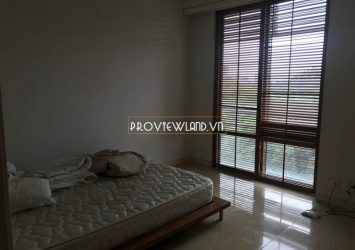 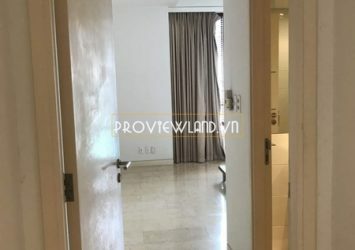 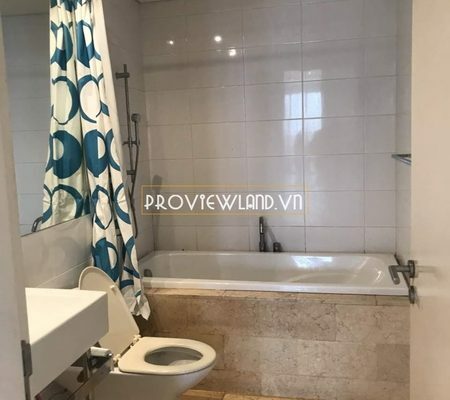 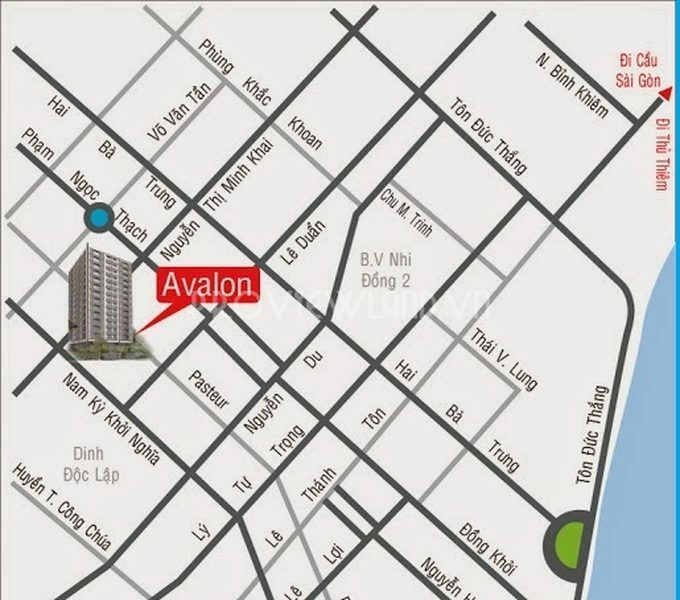 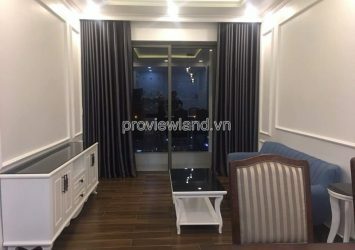 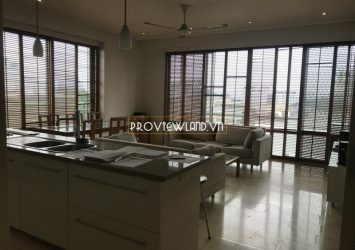 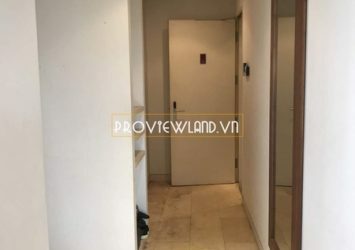 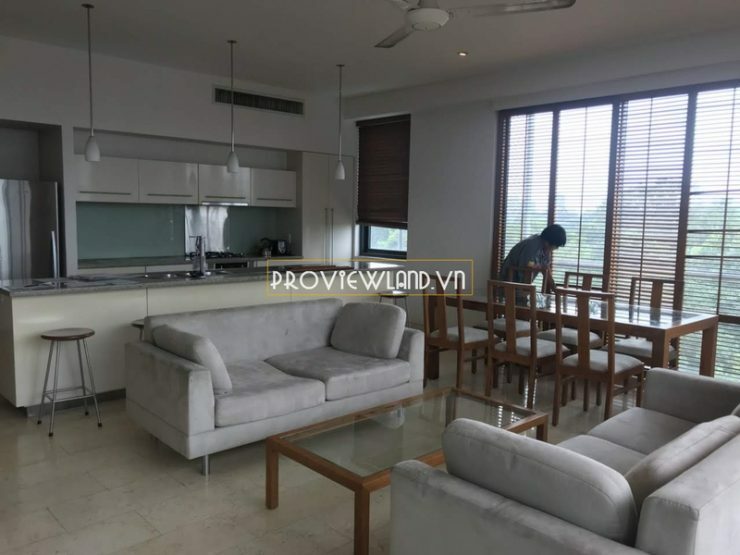 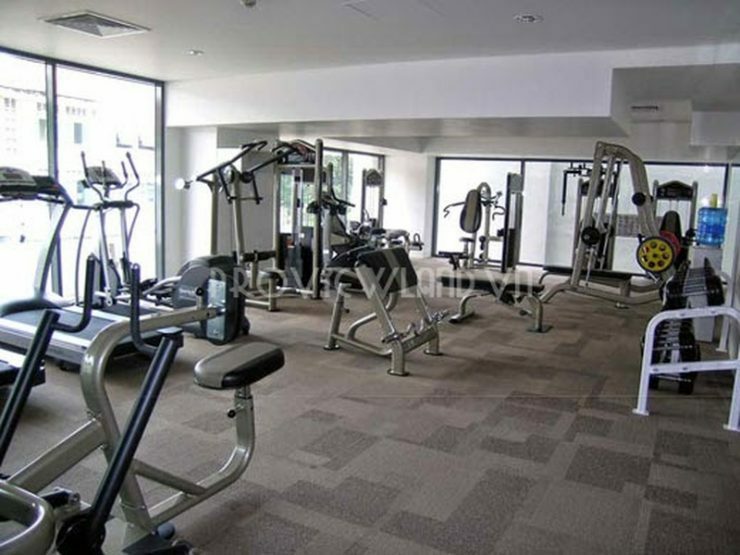 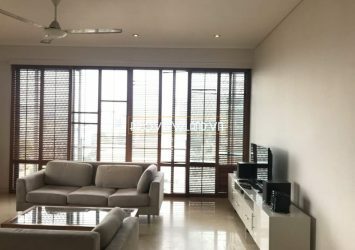 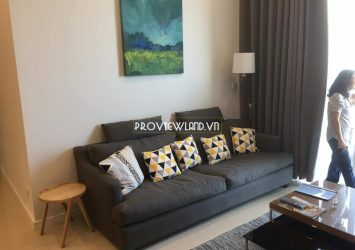 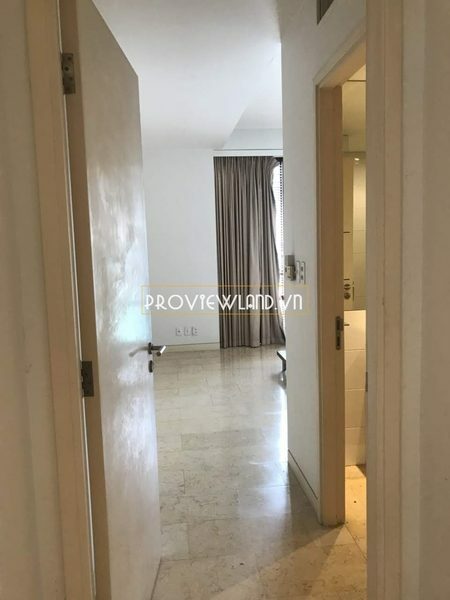 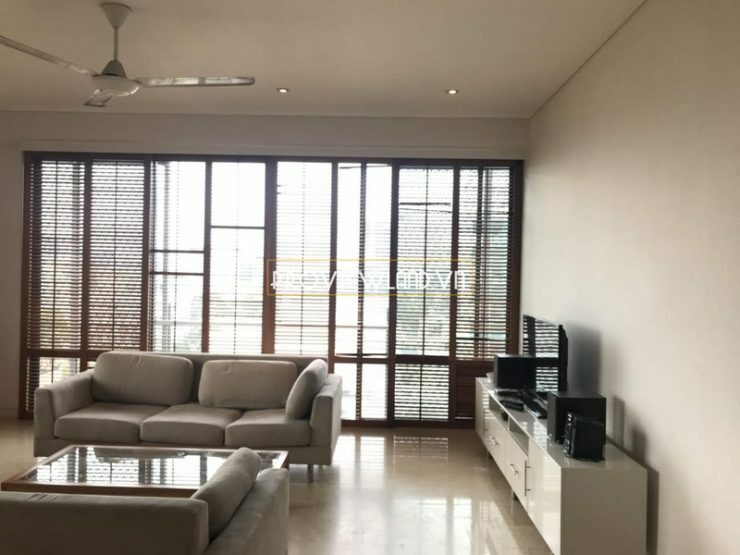 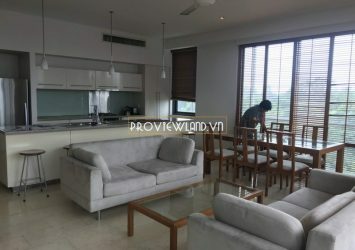 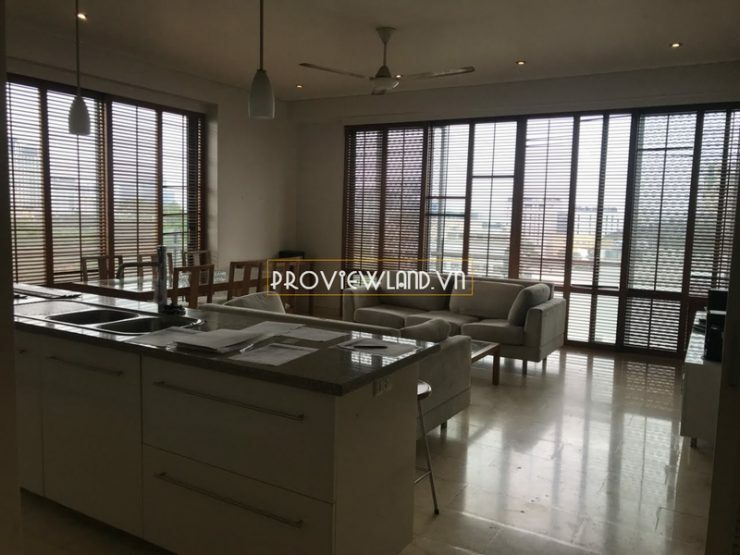 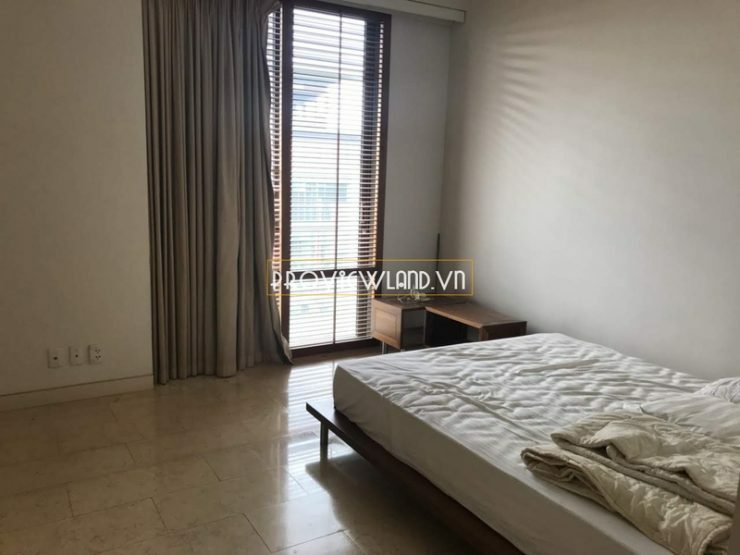 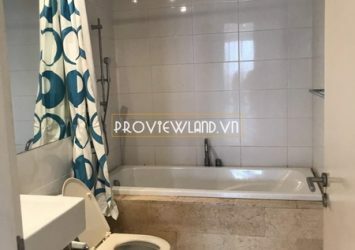 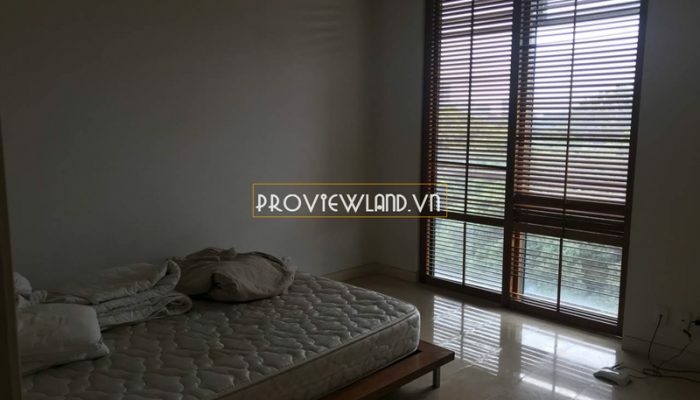 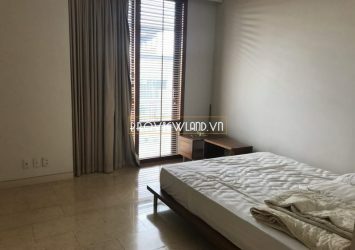 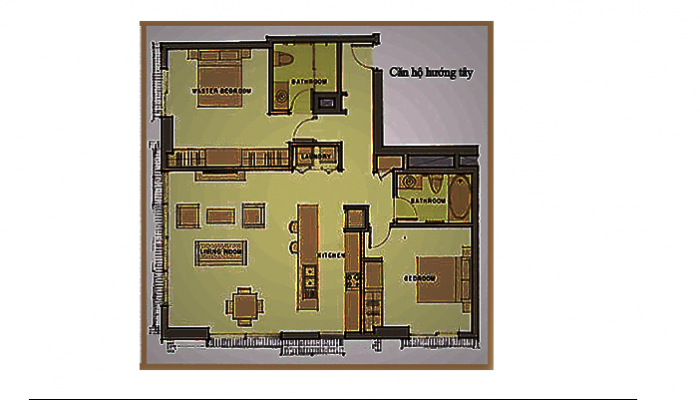 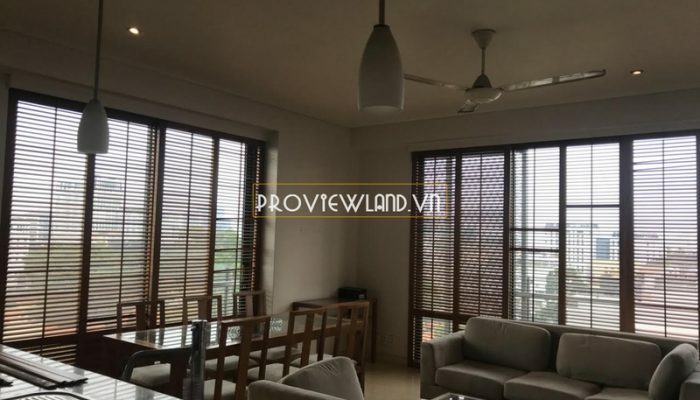 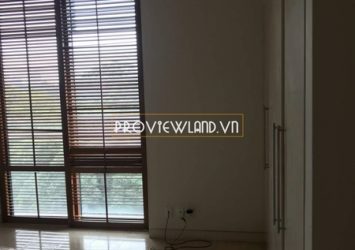 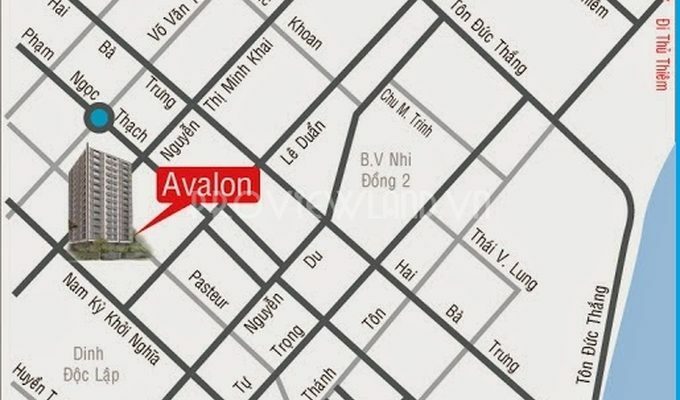 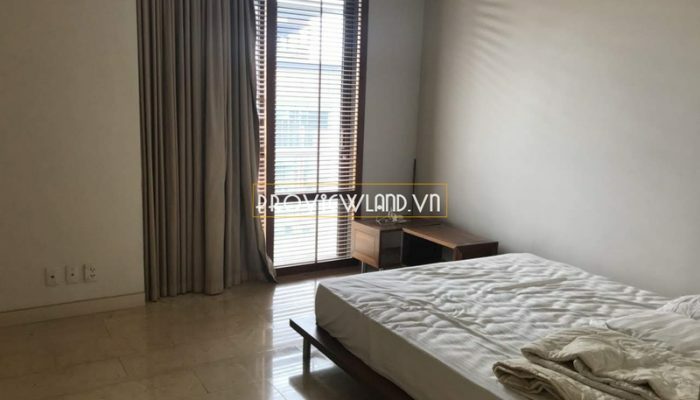 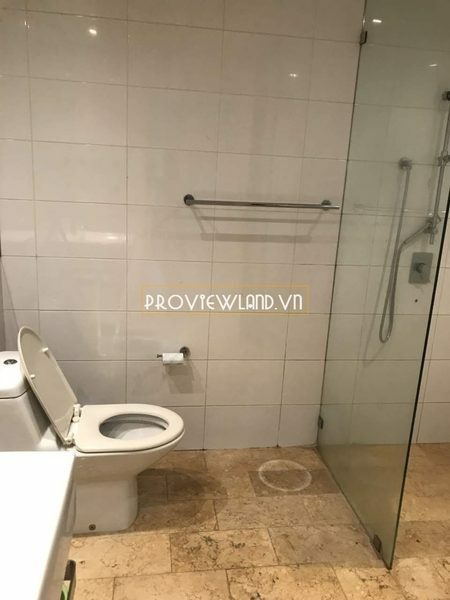 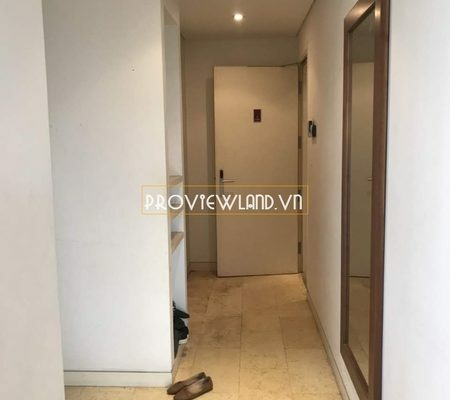 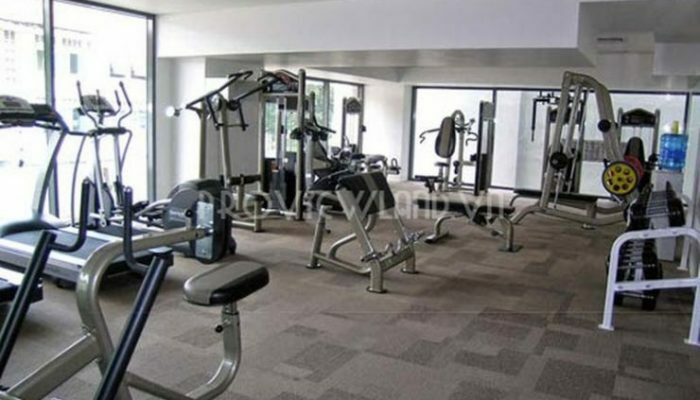 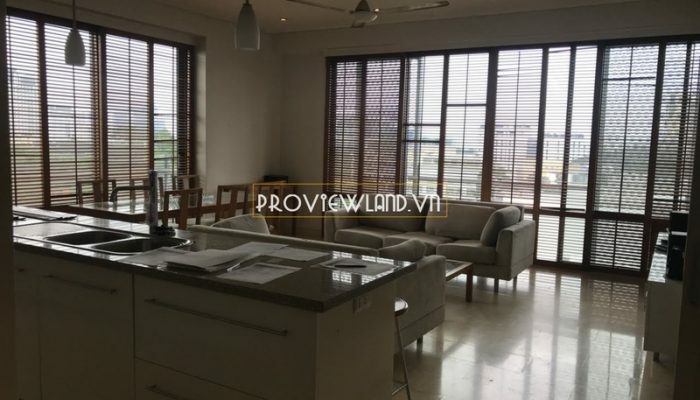 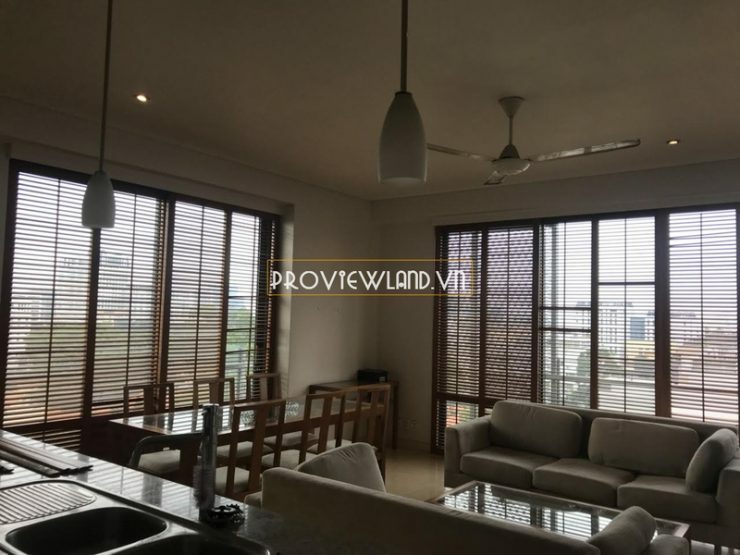 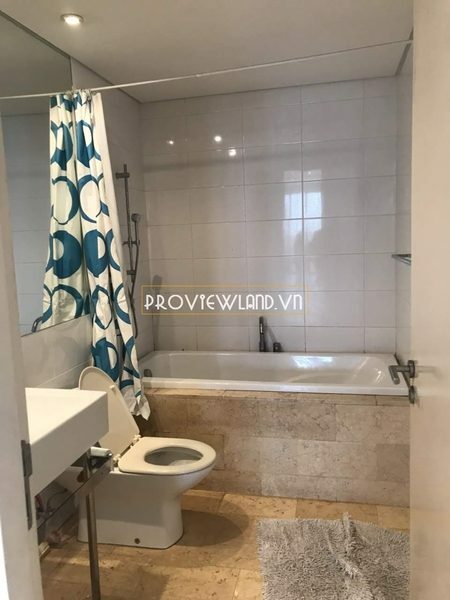 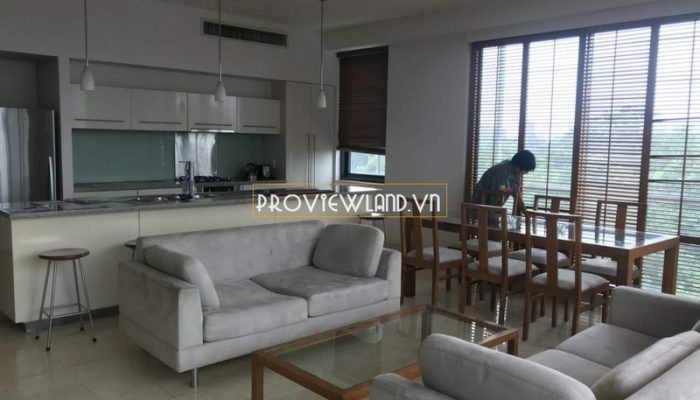 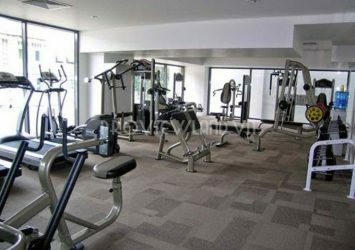 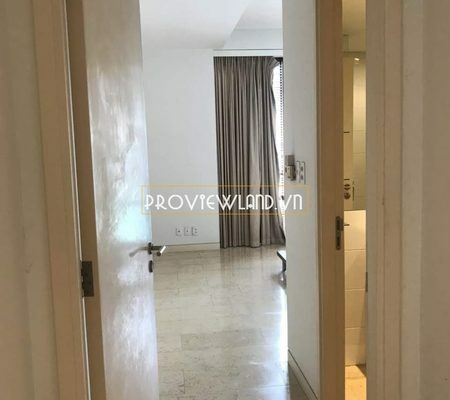 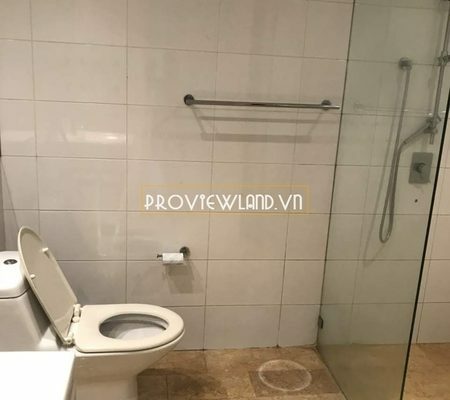 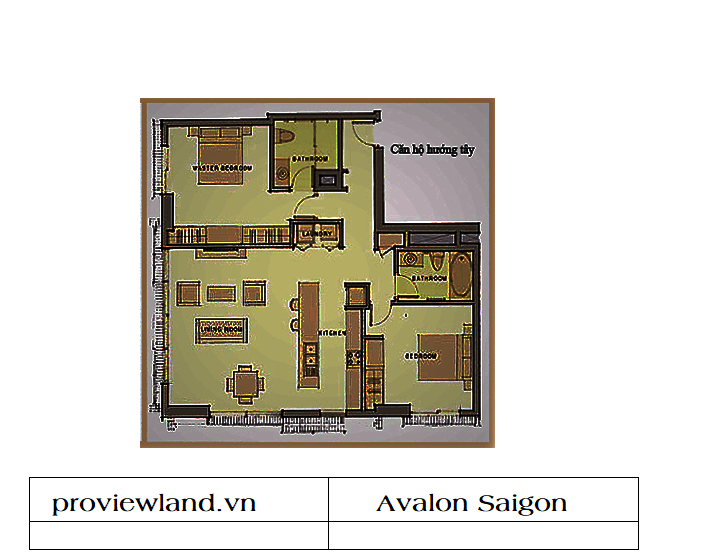 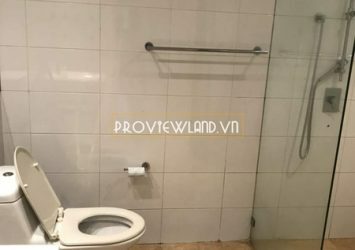 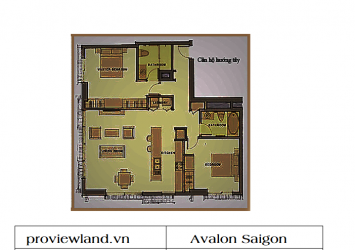 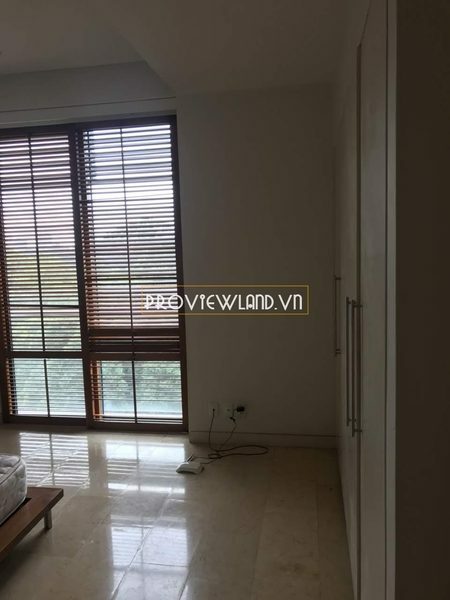 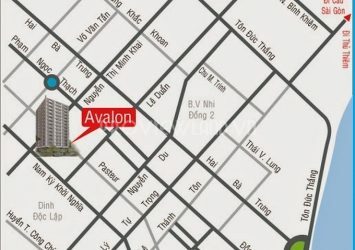 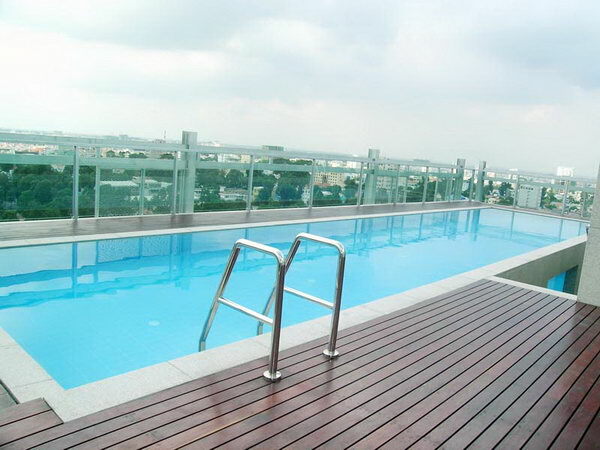 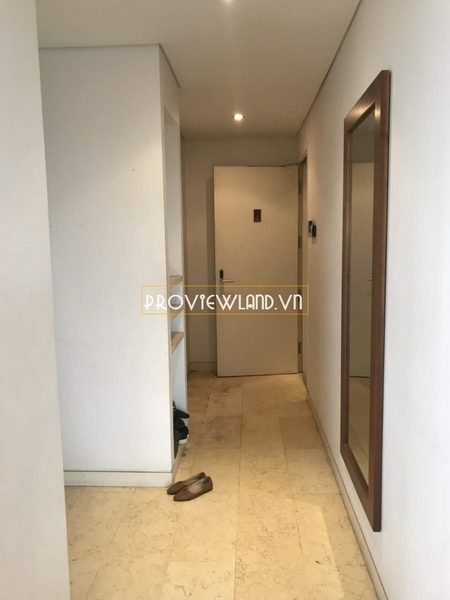 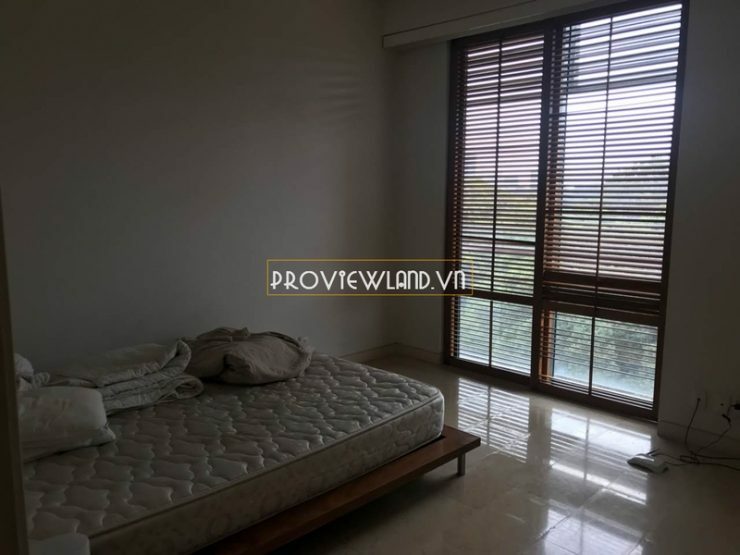 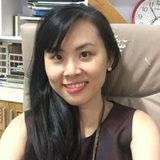 Avalon Saigon District 1 apartment for rent is spacious, the architecture includes 2 bedrooms, 2 bathrooms, large living room, balcony and kitchen with area of 100m2. 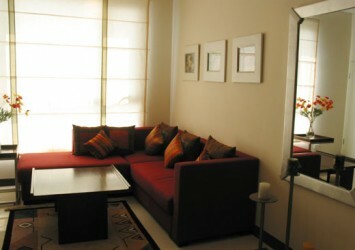 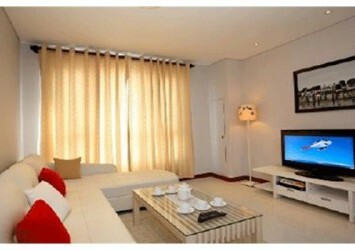 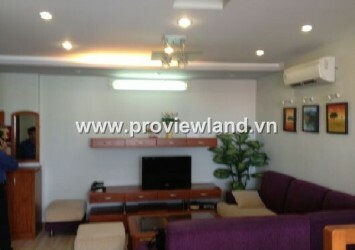 The apartment has western view, fully and modern furniture. 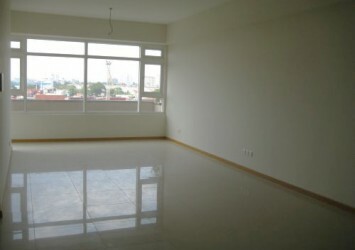 Rental price: $ 2,600 / month.